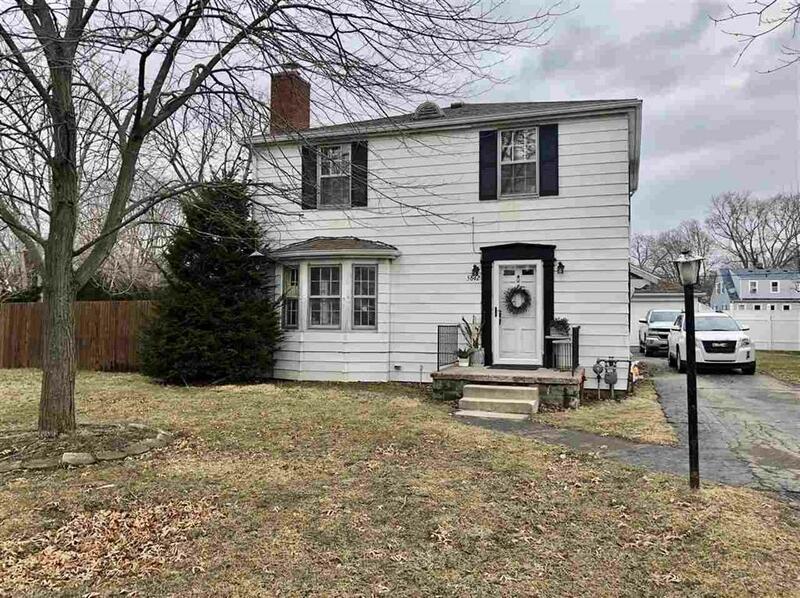 You'll fall in love with this charming Colonial home in South Monroe Townsite, located in a quiet neighborhood near a large park! This 3 bed 1.5 bath home has many updates including a new roof, furnace, water heater, plumbing, AC, carpet AND an in-ground pool with a brand new liner and pump - all completed in 2018! Plus the newly renovated kitchen has beautiful butcher block counter tops and stainless steel appliances. This cozy home includes a natural wood burning fireplace and is located on a fenced-in double lot with a detached 2 car garage. Short distance to downtown Monroe and 75 makes for easy commutes!